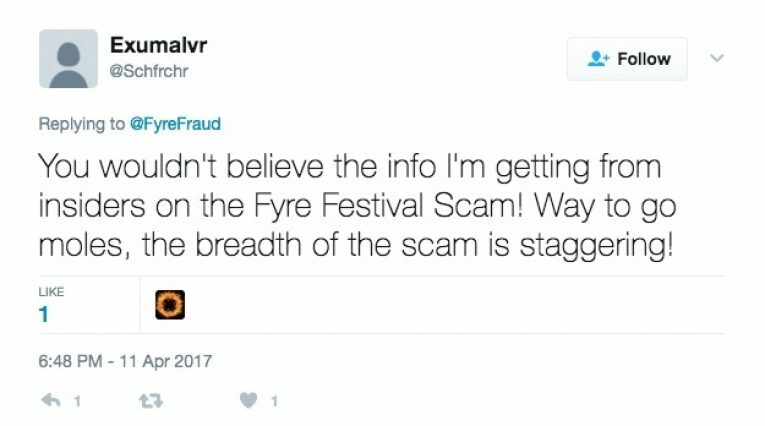 Unless you’ve been asleep or in an internet blackspot for the past couple of weeks it is likely the story of Fyre Festival has already come to your attention. 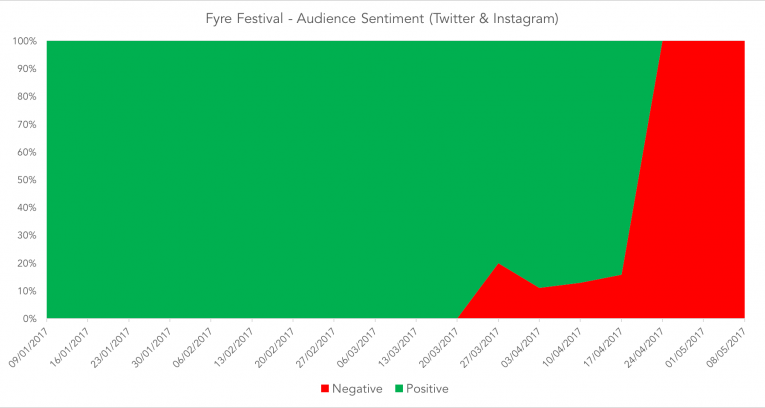 The best place to start when trying to understand audiences reactions is sentiment data and so we used Brandwatch to identify social posts relating to the Fyre Festival from Twitter and Instagram in order to analyse how sentiment shifted over time. Given the level of pure and unrelenting sarcasm involved here we also needed to spend a fair amount of time re-categorising certain subjects to ensure accuracy here too. By the weekend of the event itself and through the following weeks the sentiment has been very negative indeed - with the most recent negativity relating to the announcement of legal actions against the event organisers. 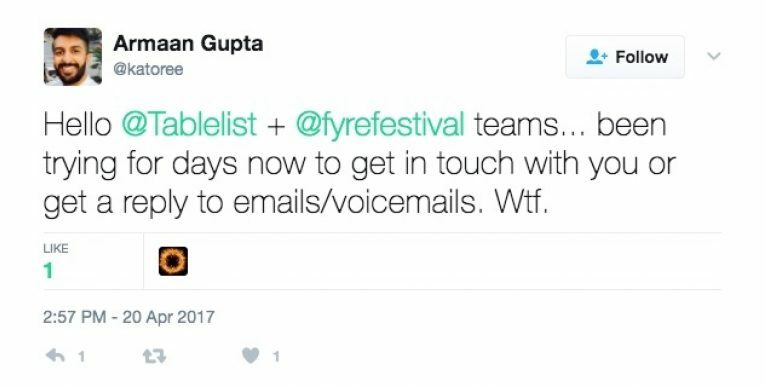 A highly publicised festival which results in an organisational catastrophe was always going to be a popular story for the schadenfreude seeking masses of social media but we thought it would be interesting to look at the target audience in order to understand why this has been so amplified over the past couple of weeks. 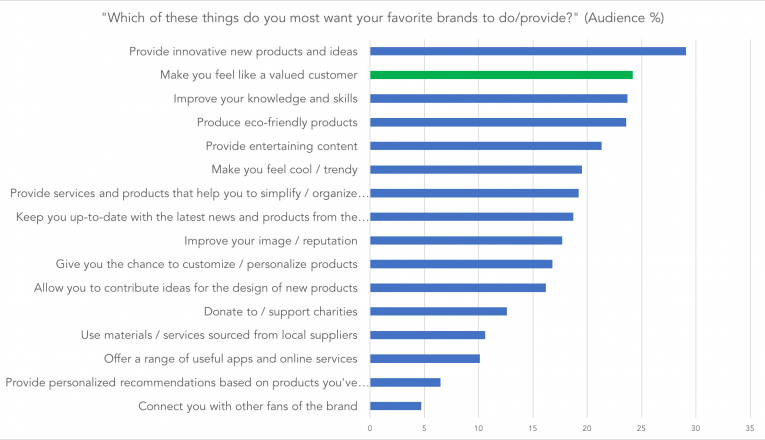 Analysis of this target audience group using GWI reveals something which we believe was key to the hugely negative reaction we’ve seen over the past couple of weeks - namely that this particular group expects to be treated like a ‘valued customer’ by brands (and we believe by extension, festival brands) above almost all other aspects of the consumer experience. 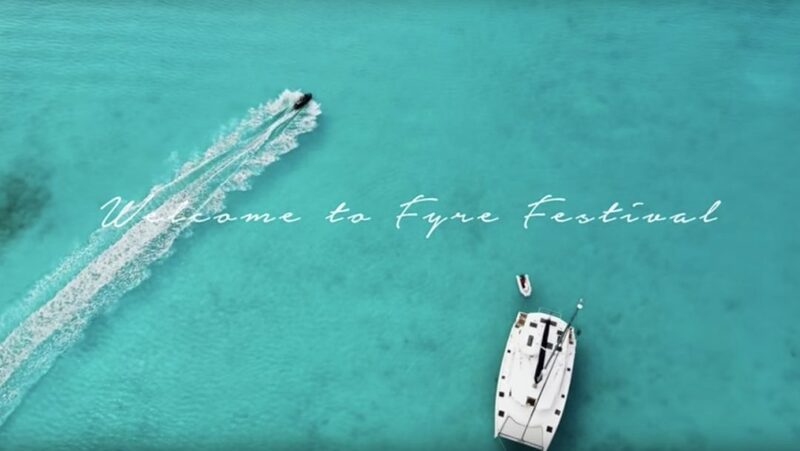 As much as it is easy to criticise their organisational skills you have to hand it to the team behind Fyre Festival, as when it comes to promoting the event it is clear that their celebrity and social media focused approach drove a strong positive reaction - initially at least. However, given their target audiences expectation of service it is no surprise that both attendees and their peers reacted with such extreme negativity online and on social media. So it is clear that the cautionary tale here is “deliver what you promise” - especially when your audience has high such expectations and the means to document and share your failings with world instantaneously.